Working with an experienced travel agent offers you service instead of aimless searches. 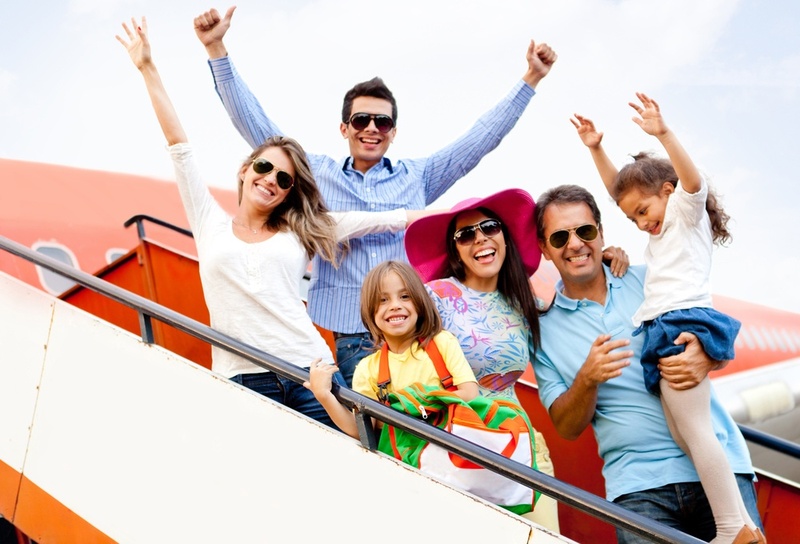 We can can customize your vacation destination to suit the passions and interests of every member of the family. This turns an average family vacation into a beloved shared memory.